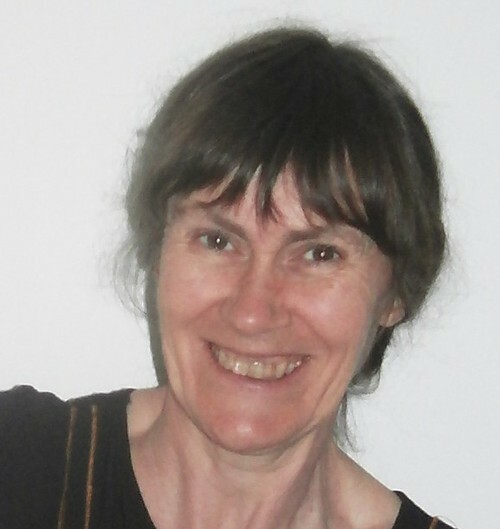 Sally Odgers is a children’s author, writing tutor and manuscript assessor. She has written more than 100 stories. The Jack Russell Dog Detective Series – co-written with husband Darrell Odgers and published by Scholastic 2005-2010.